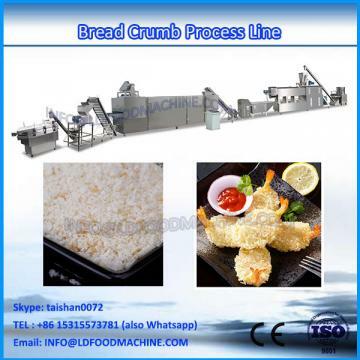 High quality automatic bread crumb processing plant , mainly used for dressing on fried food, like beefsteak, chicken leg, chicken wing, etc. 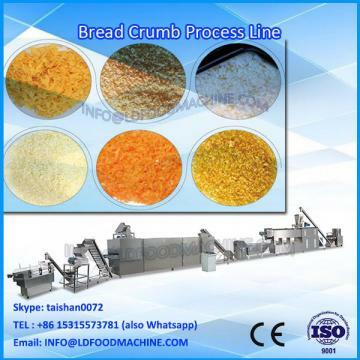 This our specially designed bread crumb process line has improved the traditional one. From mixing materials to final crumb shaping, it only needs less workers, and the left material can be reused, which can lower the production cost and raise the production efficiency. 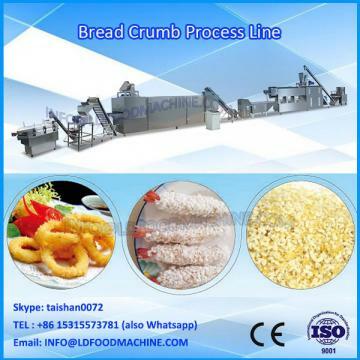 Our company is the first and unique manufacturer of this bread crumb process line.